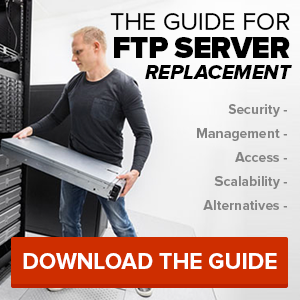 FAQ: What is the difference between FTP, FTPS, and FTPES? With all of this ‘FTP’ terminology, it’s difficult to clarify what is what. So, let me break it down for you. FTP, or File Transfer Protocol, is a protocol used frequently in website creation that allows you to transfer data. FTP enables one to transfer information from their computer to their web hosting account. For example, if you create a web page on your computer, you would use FTP to transfer your web page design to your actual website. FTPS, or File Transfer Protocol Secure, is a more secure form of FTP and is also known as FTP-SSL. 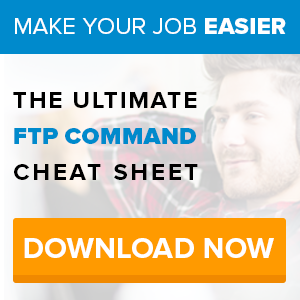 In short, FTPS is basic FTP with some security added to the data transfer. 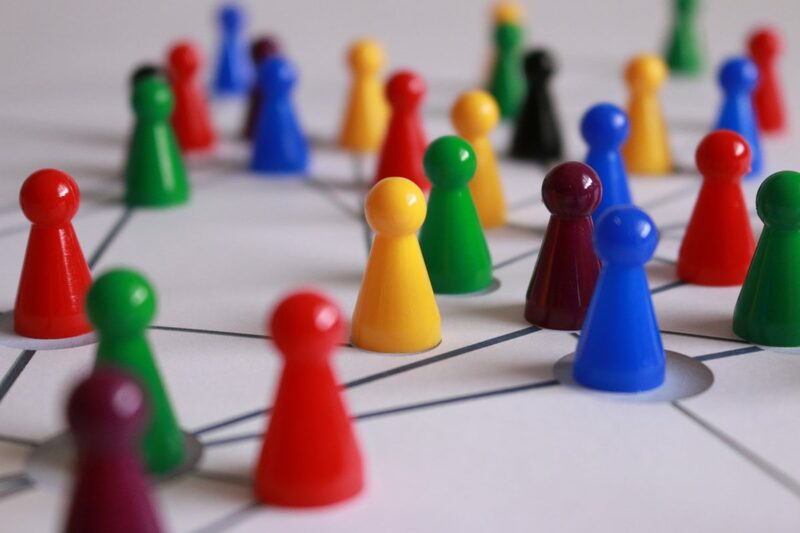 These added security protocols, such as TLS (Transport Layer Security) and SSL (Secure Sockets Layer), are cryptographic and provide encryption of data to protect your information as it moves from point A to point B. So, with FTPS, this added layer of security would encrypt your login information so that those attempting to steal your password would end up stealing an encrypted version, which ends up being completely worthless. Overall, knowing the difference between FTP, FTPS, and FTPES is important mostly because it involves the security and privacy of your data. Need a More Security in Your File Sharing? Securely send files with SmartFile using HTTPS, SFTP, and FTPS. Try it free for 14 days, no credit card required! Is there a difference in ports used by each protocol? More info bro! Next Next post: Not Engaged At Work? You’re Not Alone.